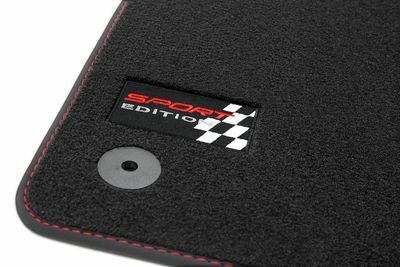 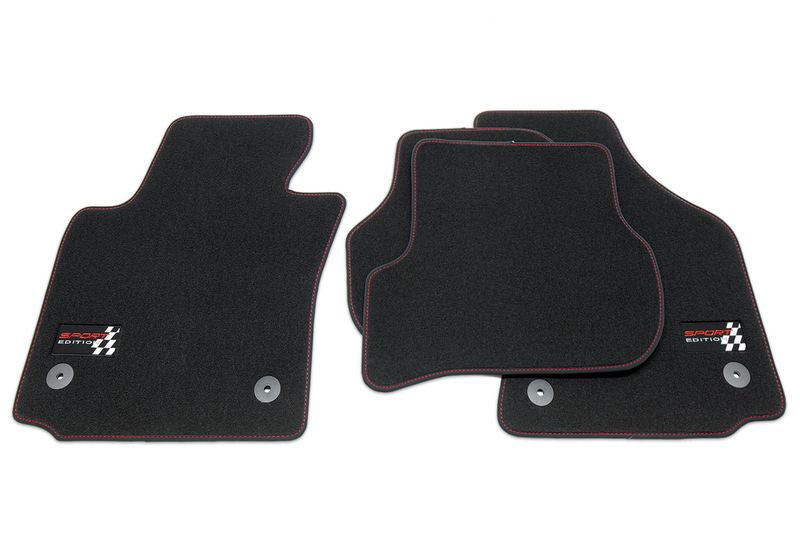 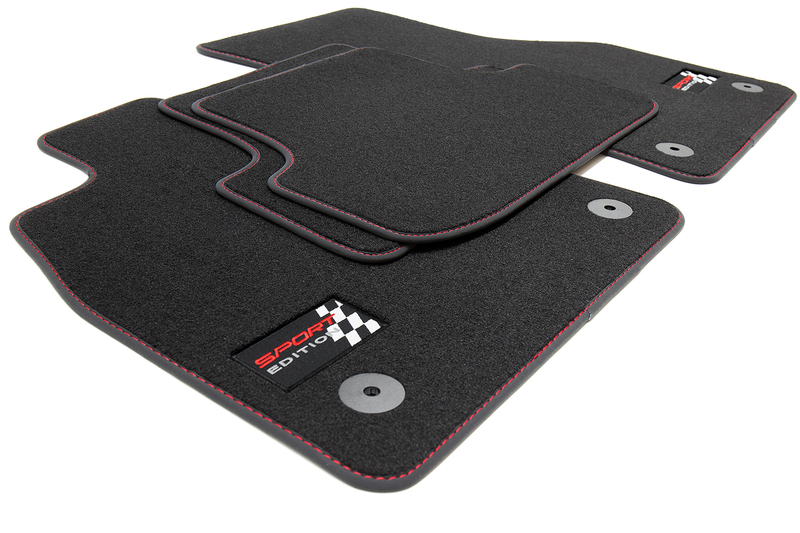 Sport Edition floor mats exceptionally beautiful with band edging and red stitching. 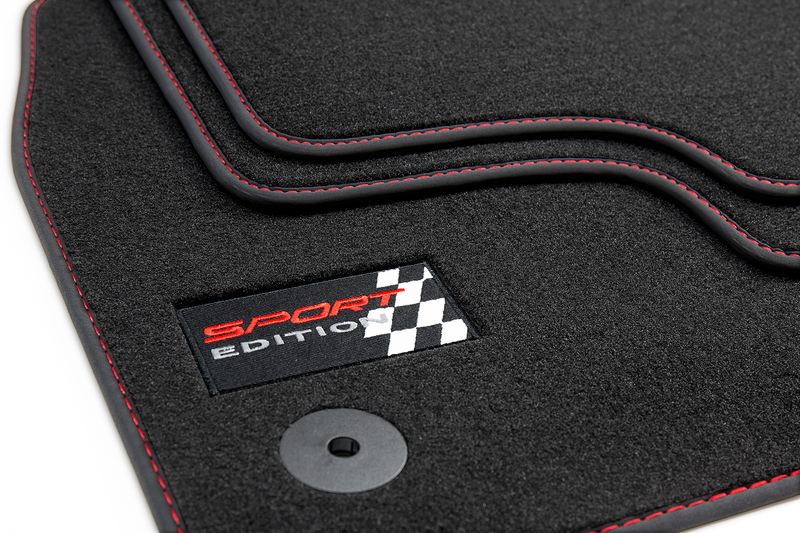 High-quality materials, precise fit and excellent engineering. 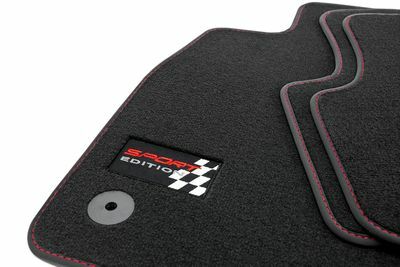 Fits for Seat Leon II 1P 2005-2012 LEFT HAND CAR ONLY!